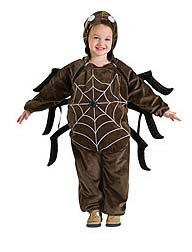 The big belly on this infant spider costume makes it look like a tarantula. 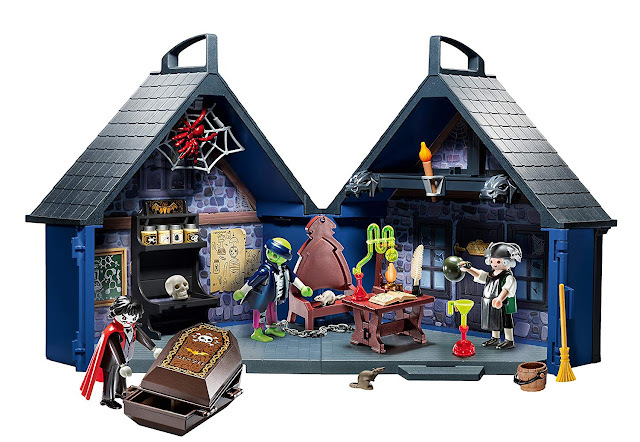 Shudder! This baby is so cute, it makes me giggle every time I look at the picture. 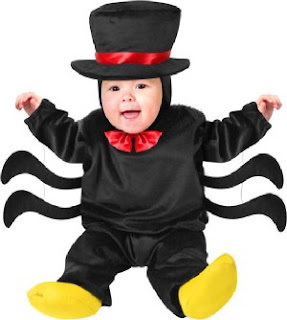 I love the top hat that's included with this baby spider costume. This spider costume is actually a bit too realistic. 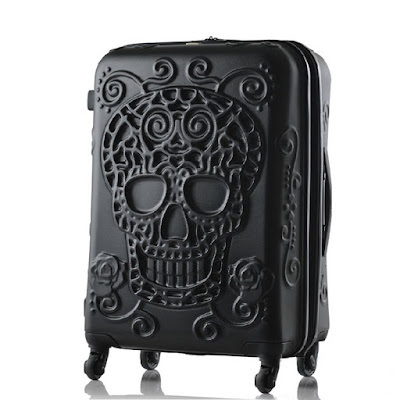 It creeps me out! 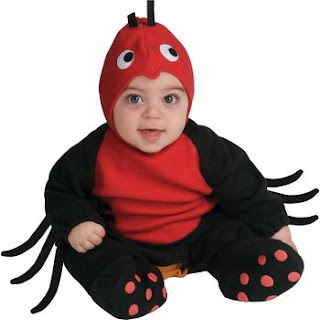 The spider eyes on the top of this infant spider costume make it extra cool and spooky. 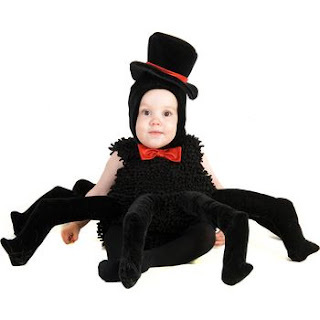 The shoes and pants are not included in this cute spider costume for babies but you probably own a pair of each in black. The headpiece is included too.